Each week on Thursdays we highlight a trustworthy discipleship resource that can help you in your mission to make disciples. This week’s post is from smallgroup.com! The excerpt is from the study “Indivisible” which is based on the movie coming in October 2018. 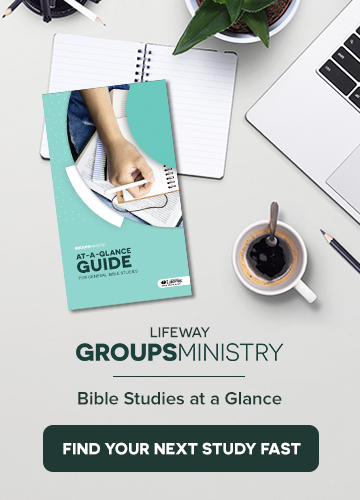 At the end of this post there is a link to sign up for a chance to win an annual subscription of smallgroup.com where you can find this study. Even though the idea of something being “indivisible” is most often associated in our society with the United States Pledge of Allegiance, we can see from this passage that the nation’s forefathers did not create this concept, but rather God Himself, for His divine purpose of marriage. When the Pharisees were quizzing Jesus on the topic of marriage one day, He connected His teaching back to this Genesis passage. Pray specifically for the marriages in your group, asking God to create deeper indivisible bonds in, by, and through Him. Pray for the marriages in your church, neighborhoods, and other circles of influence to find God’s purpose.